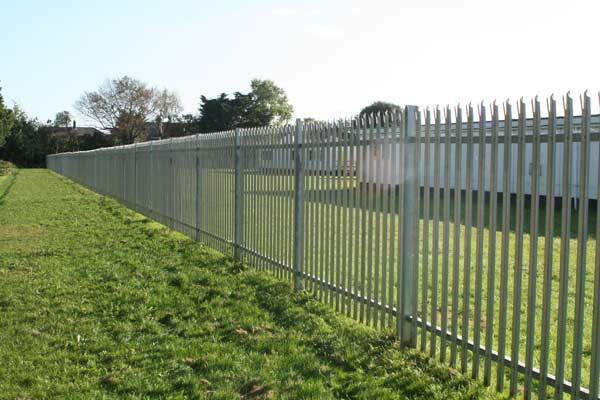 Avium has extensive experience of supplying and installing fencing in the commercial, industrial and educational sectors. 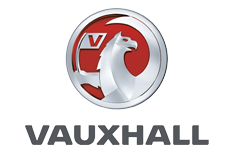 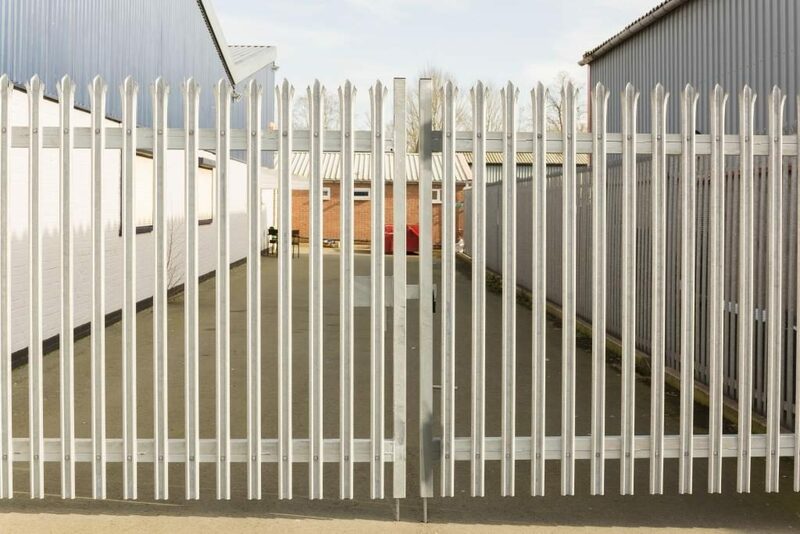 We regularly work with a wide range of organisations from schools and colleges to business and industrial premises, warehouses, housing associations and local authorities. 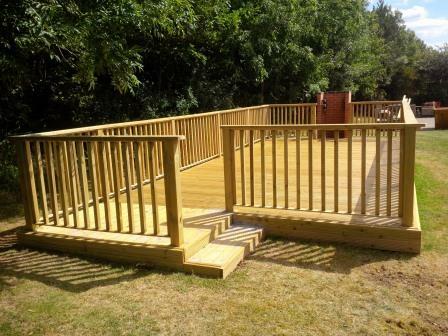 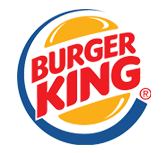 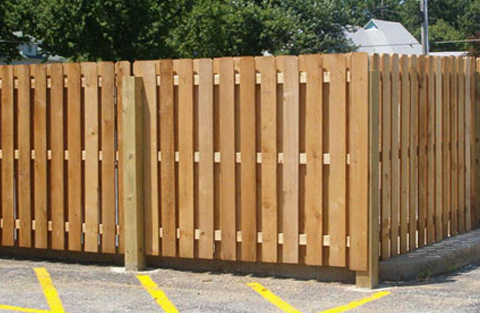 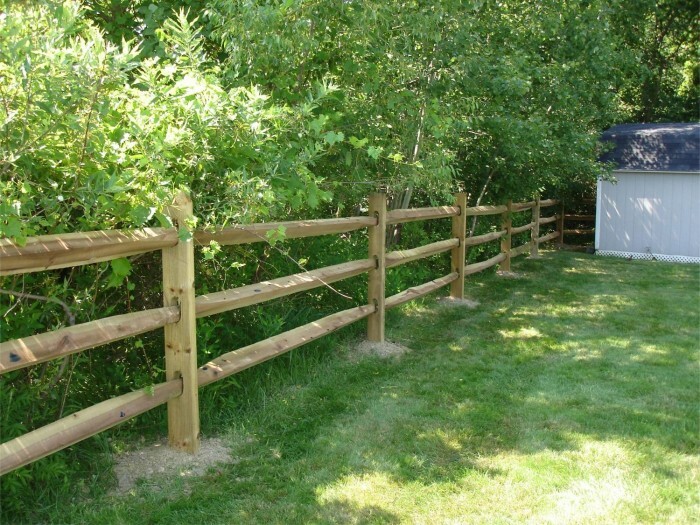 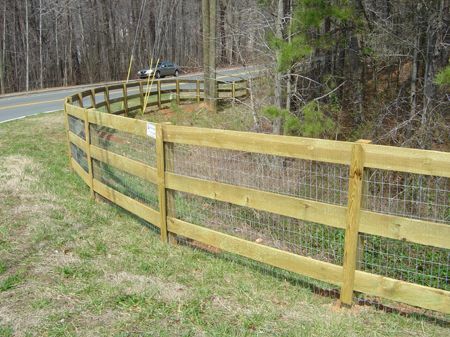 We can supply all types of fencing from high-quality timber fencing through to high-security steel fencing, electronic barriers and gates in a broad range of styles. 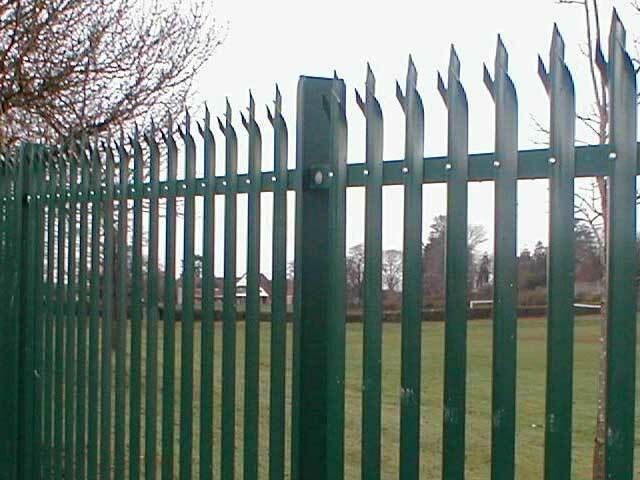 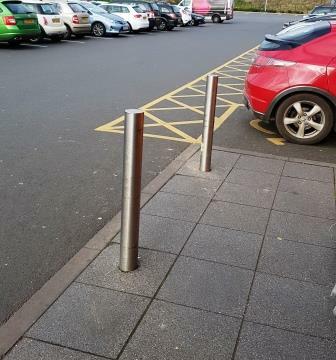 All fencing is installed to the highest possible quality standards using products from leading manufacturers and it goes without saying that, when carrying out work on your premises, safety is paramount. 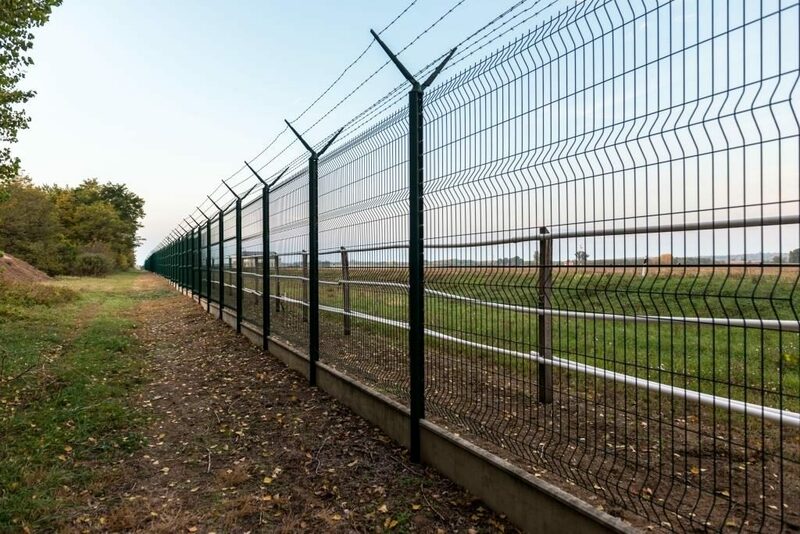 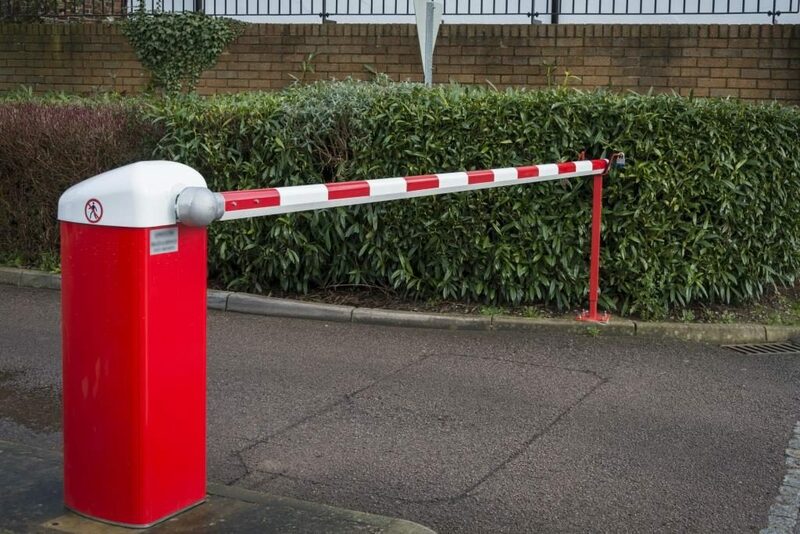 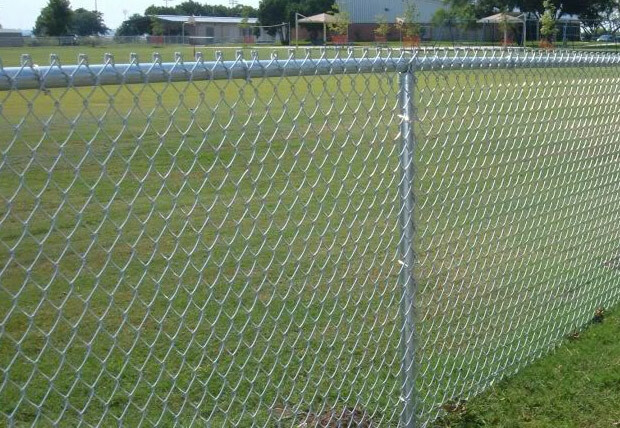 To ensure that your fencing, barriers and gates continue to deliver many years of heavy-duty usage, we also offer a fencing maintenance service whenever you need us. 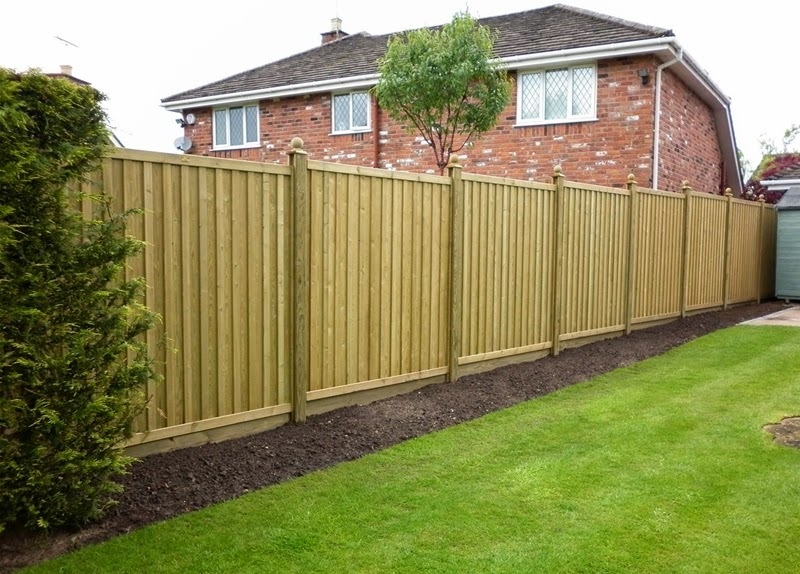 Simply give us a call and our experienced team will come out to service your fencing and carry out any remedial repairs. 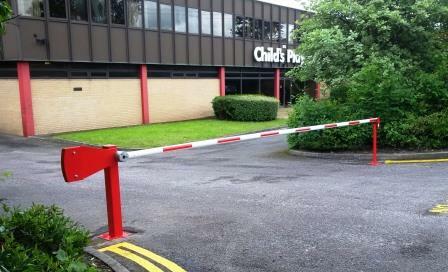 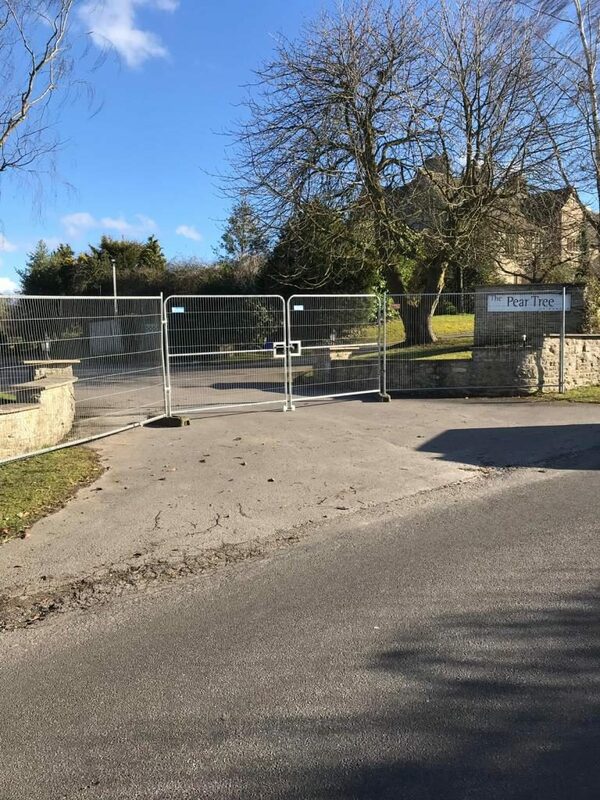 We also hire out temporary Heras fencing and gates to prevent unauthorised access to vacant sites.